A FANTASTIC TWO-BEDROOM APARTMENT, located in popular Gallions Reach. The property is in excellent condition throughout. Internally comprising of an open plan reception room with fitted kitchen, double bedrooms, one en-suite and a luxurious three piece bathroom. Furthering a private balcony with beautiful river views, 24-hr concierge, leisure facilities and underground parking. 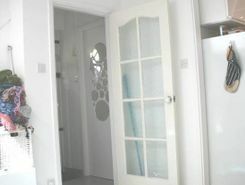 OFFERING EXCELLENT LOCATION, is this two bedroom apartment situated a purpose built building. 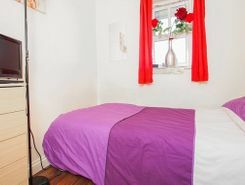 The property comprises of one double bedroom and a single bedroom, a spacious reception room, an open plan new fitted kitchen and a bathroom. Benefits include double glazing and entry phone system. This property is situated within close proximity to all local amenities and Beckton DLR station. FIRST COME FIRST SERVE! Book online now! Property website TheHouseShop have used their expert knowledge of the Beckton in Greater London property market to help buyers, sellers, tenants and landlords save money when advertising and searching for property available online. Property website TheHouseShop is unique in the UK property market as it is the only place that accepts listings from homeowners and professionals, so visitors will find properties available for sale and to rent from traditional estate agents, online-only agents, private landlords, private sellers and property developers. Estate agents, private sellers and private landlords can advertise all their properties on TheHouseShop's marketplace and reach the tens of thousands of home hunters visiting the site each day looking for property for sale and to rent in Beckton in Greater London. Homeowners can choose from a number of marketing add-ons to boost their property advert and sell or let their property faster. Thousands of Beckton in Greater London landlords are using TheHouseShop's free tenant-find service to advertise their rental properties to tens of thousands of renters. 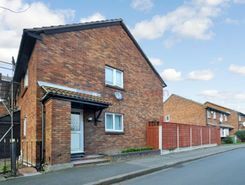 TheHouseShop showcases a range of houses and homes to rent in Beckton in Greater London including, flats, apartments, maisonettes, and bungalows, giving tenants a unique selection of rental property from professional agents and individual homeowners. 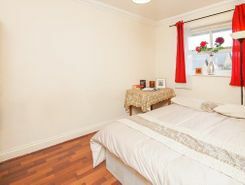 TheHouseShop showcases a variety of cheap rental homes in top locations across Beckton in Greater London and allows tenants to search for property by rent price, bedrooms, location and property type. 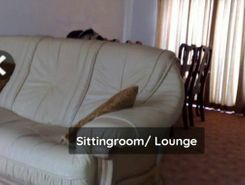 TheHouseShop.com showcases thousands of properties to rent including private landlords accepting DSS, 4 bed houses to rent, rental properties with pets, studio flats, 2 bed apartments and more in Beckton in Greater London and the surrounding areas.. Tenants will find a unique selection of property on TheHouseShop.com as many of our private landlords will not advertise their properties on other major property websites. 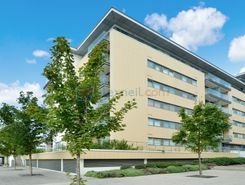 The Beckton in Greater London rental market is booming and savvy home hunters who rent property direct from the landlord can save money on admin fees and charges. 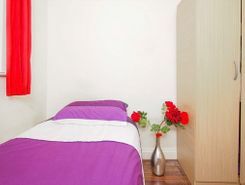 People searching for affordable rooms to rent in Beckton in Greater London can find cheap rental options in TheHouseShop's Flat Share section. 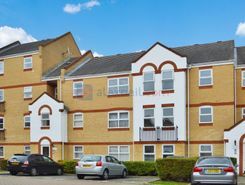 Tenants who have a minimal budget but still want to live in popular central Beckton in Greater London districts should explore our Flat Shares section, which offers an affordable alternative to renting a whole property. TheHouseShop's Rental Guarantor service makes it easier for Beckton in Greater London renters to secure their dream property with the help of a guarantor based in the United Kingdom to reassure their landlord. Landlords can use our free online rental calculator to determine the perfect price for their Beckton in Greater London rental property. Private landlords using TheHouseShop can also access a variety of landlord services such as tenancy contracts, landlord insurance products, tenant referencing and rent guarantees. TheHouseShop.com tenant referencing service is a fast and effective way for landlords to screen tenants and perform rental credit checks, background checks, affordability calculations and more during the rental application process. Tenants can sign up for free property alerts and receive instant email updates anytime a new property to rent in Beckton in Greater London appears on TheHouseShop.com website. 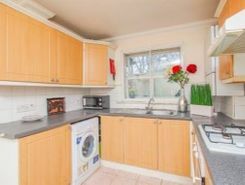 TheHouseShop showcases a selection of cheap Buy To Let properties in Beckton in Greater London from professional and private advertisers that would make excellent investment options for landlords and BTL investors alike.